This was an unreal experience. 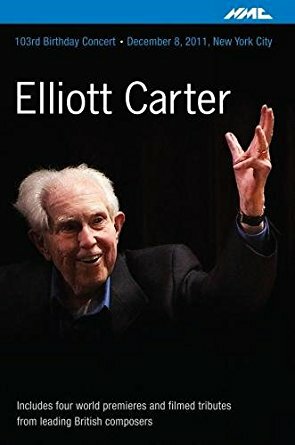 The experience to work alongside my musical heroes and work with Elliott Carter for his final birthday. Wow.